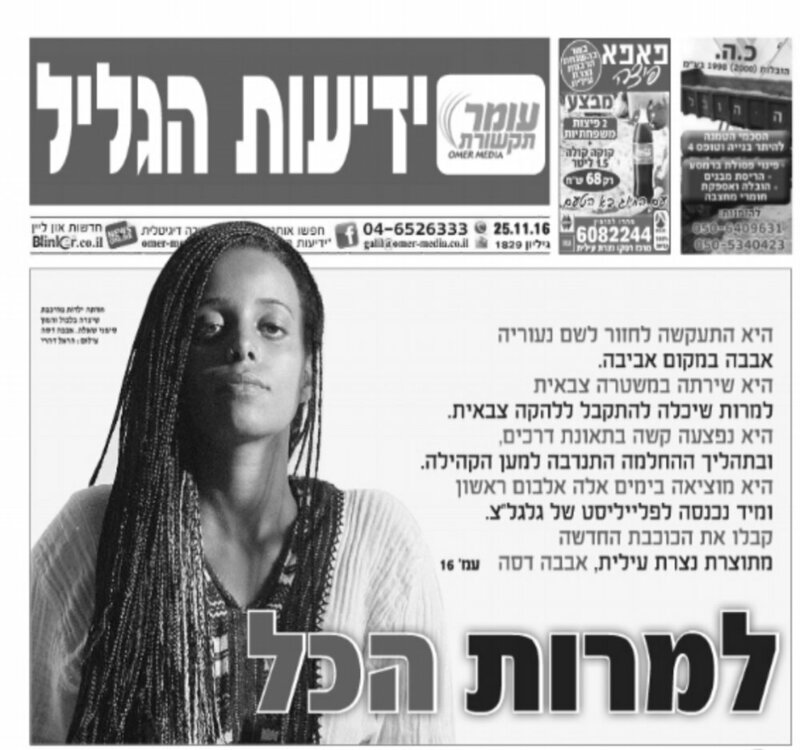 Aveva Dese, an Ethiopian-Israeli singer & songwriter, is a rising star in the Israeli music scene. 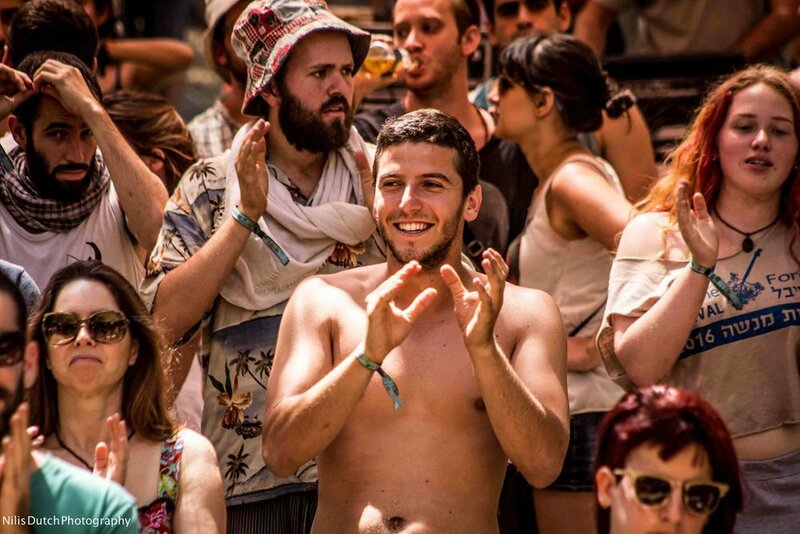 Aveva's music brings stimulating African groove with a touch of the fresh urban beat of Tel Aviv. 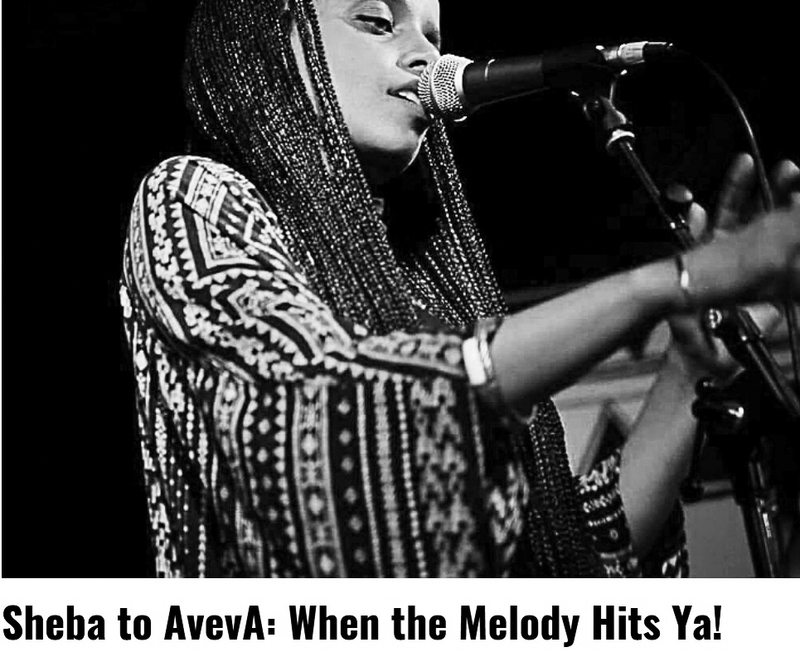 As a child to Jewish parents, who have suffered from persecution and struggled to come from Ethiopia to Israel, Aveva brings a unique life story that is conveyed through her music. 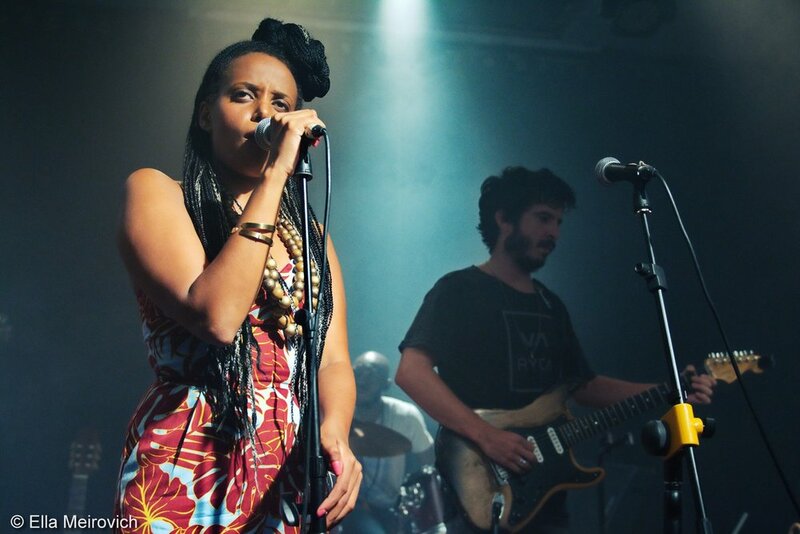 In her show, “AvevA – AfroSoul”, you will discover powerful texts, both in English and Amharic, about our society, love, and the endless search for freedom. Combined with traditional Ethiopian sounds the music creates a fascinating intercultural connection. Aveva is currently working on her second album, which will be released by the end of 2018. Together with the gifted producer Isaac Dbom, Aveva is combining more contemporary beats and sounds from the pop & electronic world, which bring out Aveva’s uniqueness and power. In 2016 the band has been working with non-other but Yossi Fine who has performed with David Bowie and many others. They made a reputation for themselves in their ability to get a crowd dancing and at the same time penetrate the souls of the listeners. The band’s kicking beat and Aveva’s beautiful voice and charm create an uplifting performance that leaves no one unmoved.